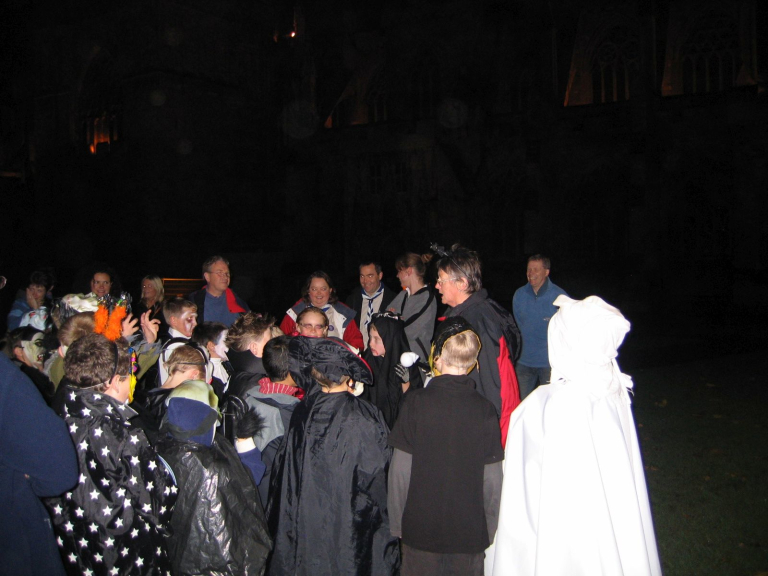 Budding ghost hunters can get into the ‘spirit’ of Halloween this year by taking part in the ever popular Spooks & Broomsticks Tours. Run by Exeter’s Red Coat Guides, these FREE guided walking tours take place on Monday 31st October and depart from outside the Royal Clarence Hotel, Cathedral Yard, just before 6.30pm, with the last tour departing at 7pm. The tours are suitable for all ages, and no booking is required.